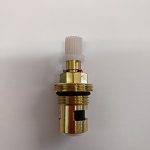 Perrin & Rowe Etruscan Tap 1520 Valve Hot, Cold and Filtered Valve for the Perrin & Rowe Etruscan Tap 1520. 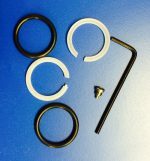 The Cold 9.13146 Valve opens Anti-Clockwise and the Hot 9.13145 Valve opens Clockwise. 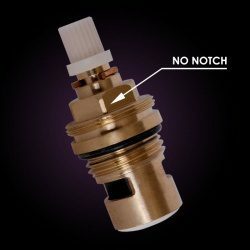 Filtered Cold Valve: Please note that this valve was changed from 9.133.80 (Pre-2011) to Cold 9.13146 (Post-2011). 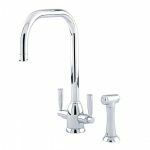 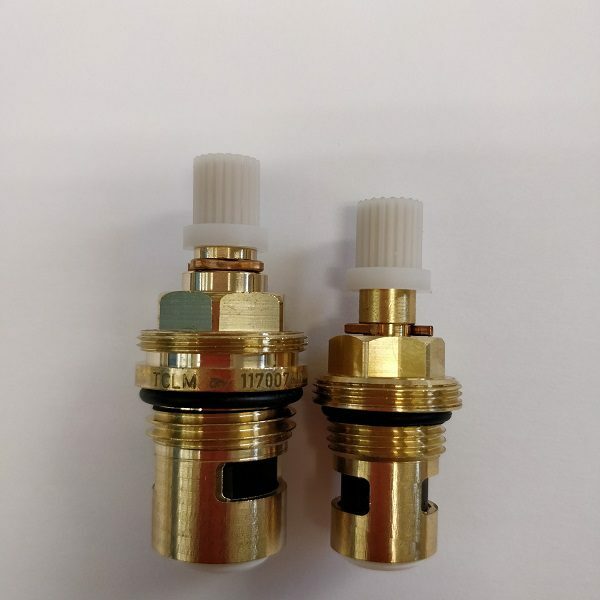 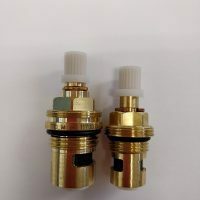 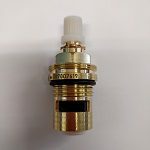 The Filter Cold Valve 9.133.80 is smaller than the Hot 9.13145 or Mains Cold Valve 9.13146 in your tap whereas Post 2011, the Filtered Cold Valve and Mains Cold Valve are the same i.e. 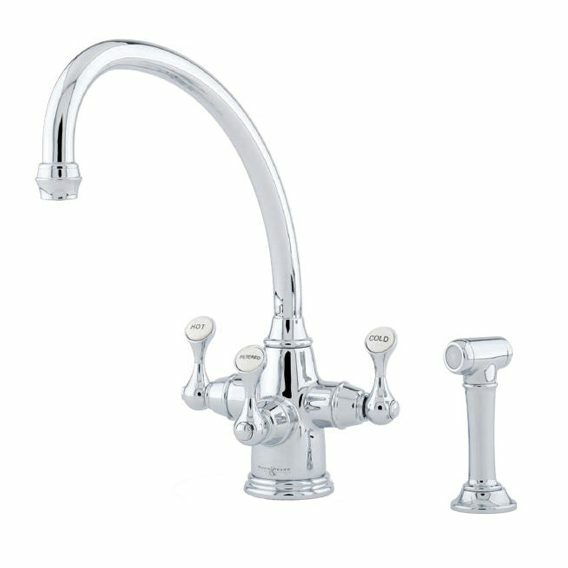 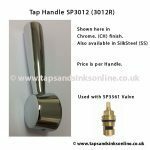 you have 2 of 9.13146 Valves in your Tap.